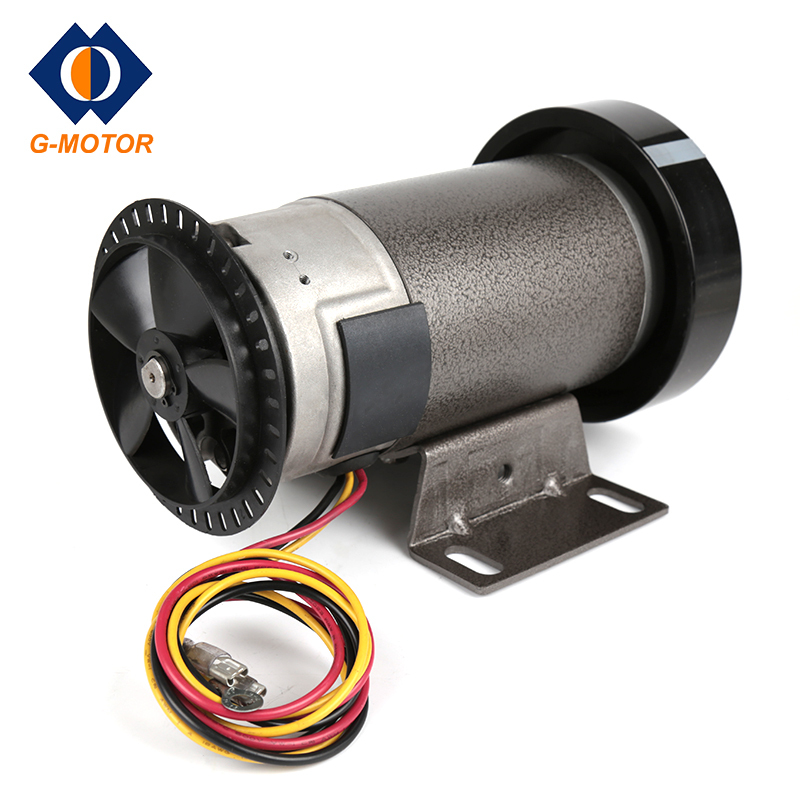 Product categories of DC Motor For Treadmill, we are specialized manufacturers from China, Dc Motor For Treadmill, D.C. Treadmill Drive Motor suppliers/factory, wholesale high-quality products of Dc Gear Motor R & D and manufacturing, we have the perfect after-sales service and technical support. Look forward to your cooperation! Comparing with A.C. Treadmill Motor, Treadmill Dc Motor is more suitable to be used for home use running machine.D.C. motors are powered from direct current .The speed of a D.C. Treadmill Drive Motor is controlled by varying the armature winding`s current.It's true that DC ceiling fans may use as much as 70% less energy than a standard AC ceiling fan.DC Motor For Treadmill provide good torque at low speeds and can be controlled easily with a set of thyristors.For home use where you would optimistically use the treadmill for 2 hours a day, DC is more cost efficient.